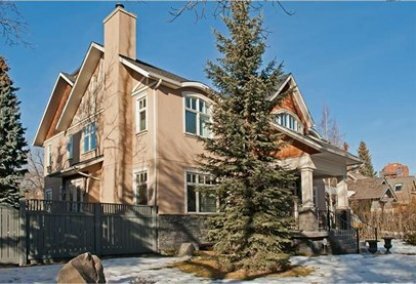 See the newest Roxboro homes for sale in Calgary! Roxboro is an upscale inner-city residential neighborhood that stands out in City Centre Calgary, Alberta, Canada. Discover just listed Roxboro homes & condos for sale now! Schedule a private condo or home tour with your Roxboro Calgary real estate agents today. Roxboro housing market statistics: As of April 25, 2019 there are currently 2 properties for sale in Roxboro listed as active, with an average asking price of $2,394,500. The highest-priced property is $3,499,000; the lowest priced property can be purchased for $1,290,000. Roxboro neighbourhood listings have an average price of $651 per square foot, based on listings with 5.0 bedrooms, 6.0 baths, and 3,854 square feet of living space. Thinking of selling or buying a home in Roxboro Calgary? Call Justin Havre at RE/MAX First - 403.217.0003. Our community of Roxboro real estate agents will help you navigate the Roxboro housing market in Calgary. Combined with the adjacent Rideau Park community, the Roxboro area is surrounded on three sides by the serene Elbow River. The proximity of Roxboro and Rideau Park practically makes the two communities sisters. Notably, only one alderman represents both neighborhoods in the Calgary City Council. 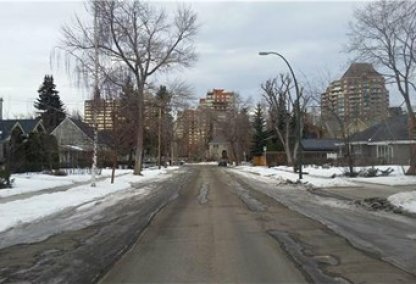 Roxboro and Rideau Park were designated as Calgary neighbourhoods in 1967. The actual establishment of the pair, though, was years apart. Roxboro was established in 1923, while Rideau Park was set up in 1911. Some structures built during that period still remain in the locality, thus giving a laid-back and historic ambience to properties within the twin communities. 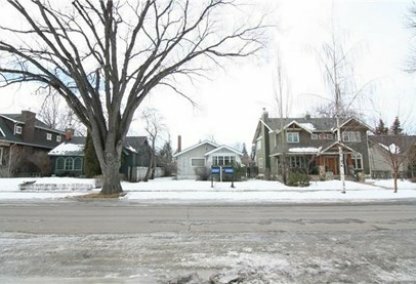 The abundance of mature, old-growth trees in the area further lends a suburban feel to this inner-city nook of Calgary. The population of Roxboro, at 413 as per a 2006 head count, is sparser than Rideau Park’s wherein there were 651 residents recorded in that census. Roxboro is exclusively composed of detached, single-family homes. Outstanding in their curb appeal and architectural design, homes for sale in Roxboro are definitely high-end, with many asking prices starting above $1 million. A wealth of amenities is easily accessible to the residents of the Roxboro neighbourhood. Both Roxboro and Rideau Park enjoy proximity to some of Calgary’s major road corridors, like Elbow Drive, 17 Avenue, and Macleod Trail. The city’s downtown itself is only two kilometers from the two communities. Besides dining venues, the nearby 4 Street and 17 Avenue likewise teem with retail shops for all of your purchasing needs. Moreover, recreational facilities are easily within reach at the Talisman Centre which is just a short distance north of Roxboro. Planning to buy or sell a home in Roxboro Calgary? Let our real estate team guide you in your search for the perfect home and professionally facilitate the sale of your existing home. As Roxboro neighbourhood real estate agents, we know how to navigate the Roxboro real estate market. Let's get your home sold quickly and at the highest price! Contact Justin Havre at RE/MAX First - 403.217.0003 to find out more about buyer or seller representation. Thinking of selling your Roxboro home? Check out our free property evaluation tool, where you can easily view Calgary Homes Values online in moments!